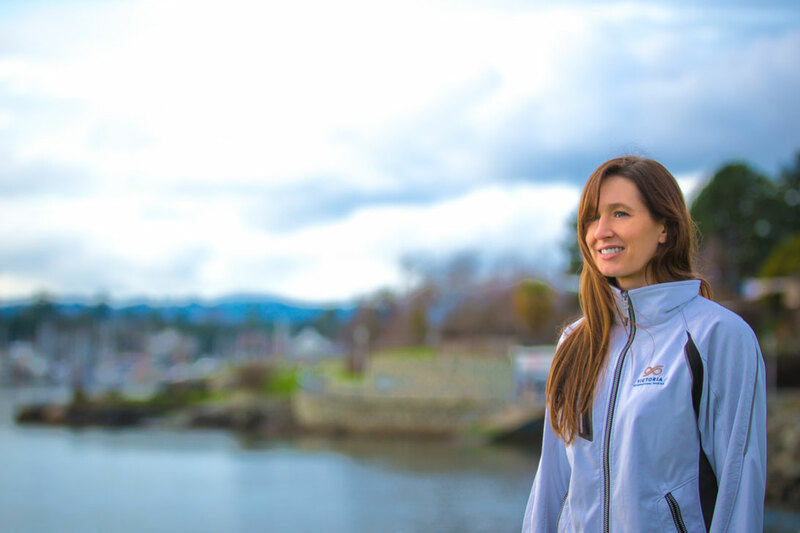 Jan. 30, 2018, Victoria, BC – The $35 million Victoria International Marina, Canada’s first purpose-built luxury yacht marina, has just announced Jennifer Belinski as the leader of its 24/7 concierge service. At the heart of the Pacific Northwest’s spectacular cruising waters, the Victoria International Marina is a dynamic marine destination for the boating community – and a marvelous place to explore. Belinski knows what the most discerning yacht owners are looking for. In her career, Belinski has served as yacht crew on numerous private and charter yachts (from 46’ sailing yachts to 350’ motor yachts) cruising the Caribbean, Mediterranean and US/Canadian waters. She has travelled across the Atlantic 8 times and participated in classic yacht regattas. Throughout, the primary focus was on personalized customer service. In her role as executive concierge, Belinski will be the gateway to the extraordinary diversity of experiences visitors can have in and around Victoria. The goal of the dedicated hands-on concierge service offered by the Victoria International Marina is to inspire visitors. Belinski and her team can create tailor-made, highly-customized experiences with local partners, according to the client’s personal tastes and preferences. Victoria’s harbour is a well-situated hub for yachters to explore more than 25,000 km (15,534 miles) of coastline between Victoria and Alaska. Seven of the 28-slips at the Victoria International Marina (built to accommodate superyachts 65’ to 175’) are reserved for daily moorage (with a three-day minimum). Seven slips will be available for lease monthly (with a three-month minimum) and another seven available for annual lease. The final seven are being reserved for long-term tenants, with a long-term licenses. In addition to 24/7 concierge services, additional on-site amenities include state-of-the-art security and technology, 24/7 access to private office, boardroom and support services.